With a strategic location and profile these premises are surrounded by banks, the post office, newsagency, supermarket and other local shops, and could suit a food outlet, retail or manufacturing operation, service industry offices (STCA). The fit out includes a large open front area, six rooms and amenities and the rear offers a one bedroom flat with private access and double tandem car space. The previous owner invested in a complete rebuild. 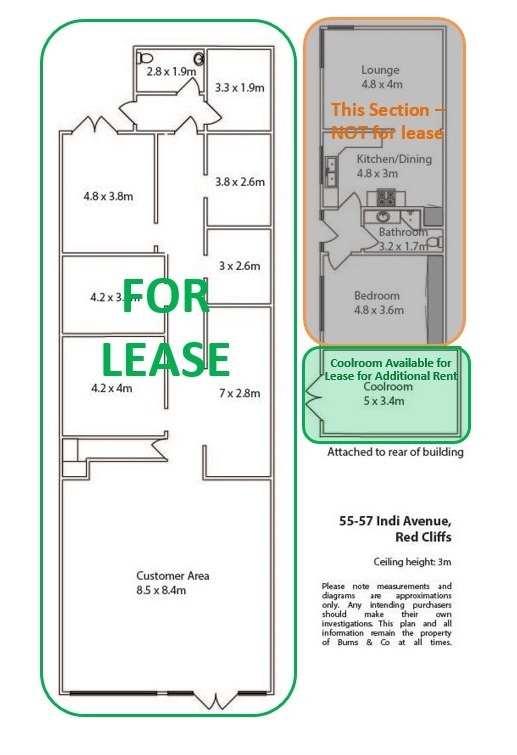 Adjacent to banks, supermarket, newsagency and other retails shops and cafe these premises are well placed for access to the existing business and walk by traffic.